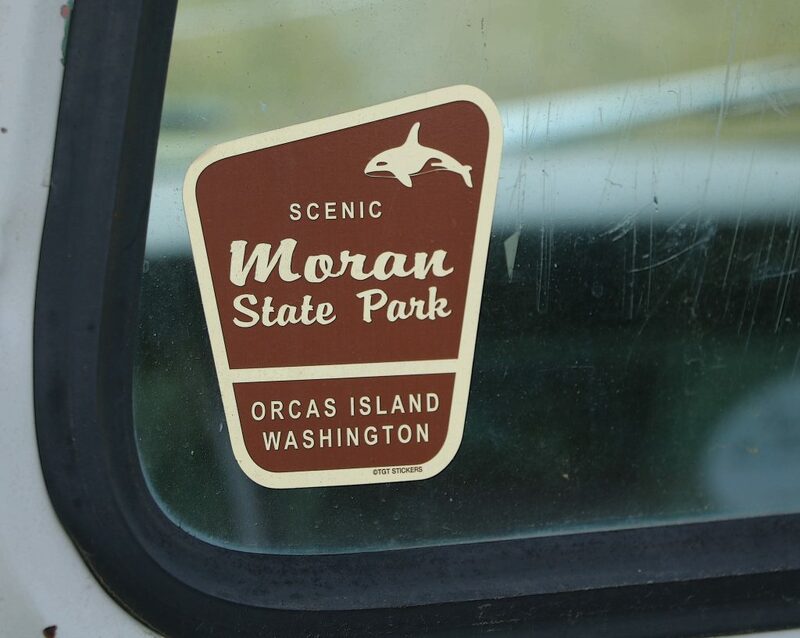 Welcome to hosting information for Moran State Park! Each year we reach out to our hosts to offer information and connections as you prepare to come to one of the most beautiful islands in the Pacific Northwest. We encourage you to learn more about camp hosting at the WA State Parks. Here’s the state paperwork Individual Volunteer Application. Fingerprints and background checks are required. You should mail in application along with fingerprints and PLEASE DO NOT bend fingerprint cards! 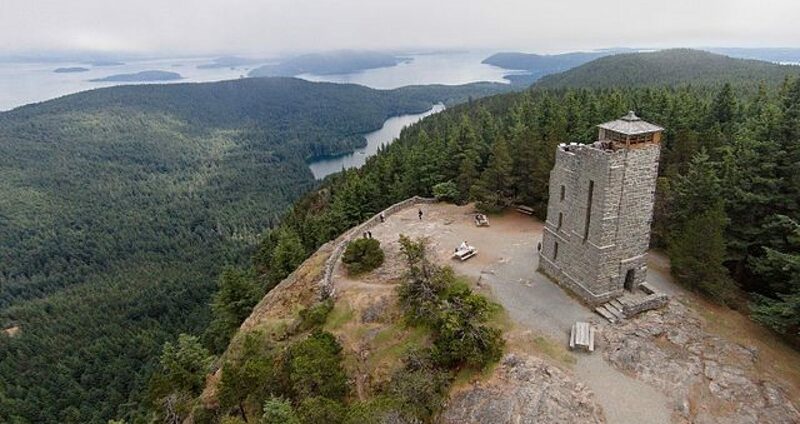 Once we have your completed paperwork and your dates of arrival and departure, we’ll send you various links to helpful literature about MSP and Orcas Island. We’ll include information about park history, ecology, native species and the flora and fauna of MSP in case you’d like some light reading before, during or as you arrive on Orcas Island. Camp Hosts who work at least eight days per month in our Summit Gift Shop and/or Summit Learning Center, and Summit Hosts who work 28 hours per week, and stay two months can have one time ferry costs reimbursed by FOM. You may submit your receipts to us when you arrive. Reimbursement will be provided before you leave at the end of the season, subject to prior FOM board approval (certain conditions may apply). You will be getting an email from us regarding the scheduling of time in the Gift Shop. Reply to our volunteer coordinator to chose your eight days. Scheduling in the Learning Center for Summit Hosts will be coordinated with the Educational Chair. Please find a collection of FAQ and helpful host tidbits that have been passed along from the park office, hosts and local volunteers with some editing. We hope this will be helpful. Visit the links provided or email us with any questions you may have. We look forward to seeing you soon!